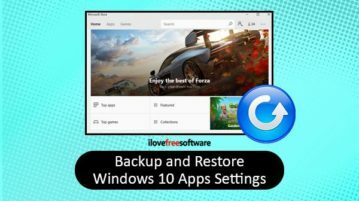 This article covers how to backup and restore Windows 10 apps settings. You can select multiple apps to take backup of their settings and restore later. 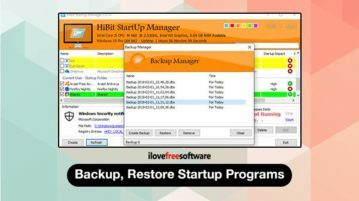 How to Backup, Restore Startup Programs? 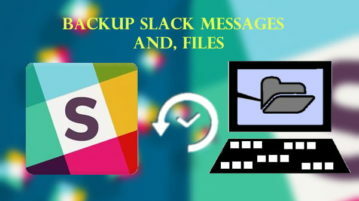 Here, you will read about how to backup, restore startup programs? 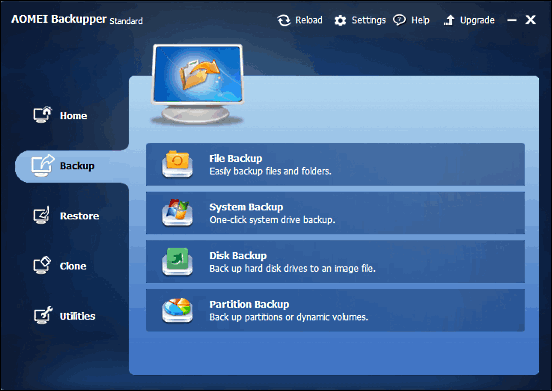 You can backup & restore programs available in Startup folders and registry entries. 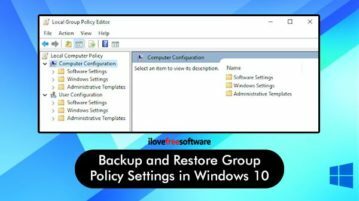 This article covers how to backup and restore Group Policy settings in Windows 10. You can execute backup and restore scripts to make it happen. How to Backup, Restore Windows Firewall Settings? 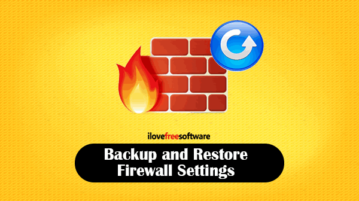 Here is how to backup and restore Firewall settings. There is a free tool called “Firewall Tool” which provides backup and restore feature for Firewall. 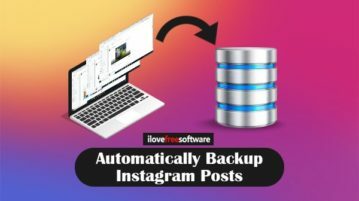 This article shows how to automatically backup Instagram posts including new posts. You can save photos as well as videos posted to your Instagram timeline. 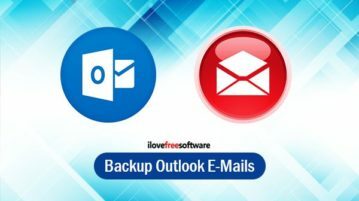 Here are 3 free software to backup Outlook emails. You can save your Outlook emails in PST or CSV format depending on the format supported by software. 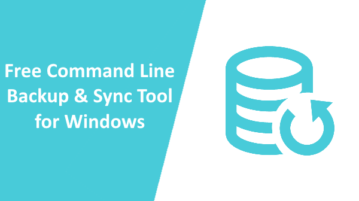 This article covers a free command line tool to backup and sync files on Windows. 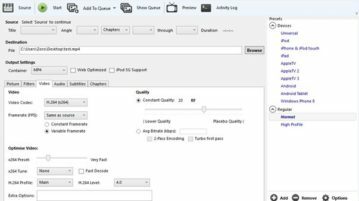 This tool supports wildcard and has several backup modes. 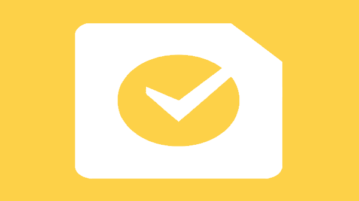 Learn how to backup your Google Tasks to PC. 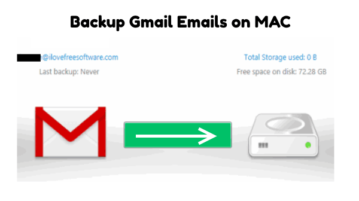 You can do this with two different methods: Google Takeout and a free Google Tasks Backup service. Here’s a list of 4 free DVD backup software for Windows 10 which you can use to backup your DVD collection on Windows 10 powered desktops and laptops. This article discusses 4 best file backup software for Windows 10. 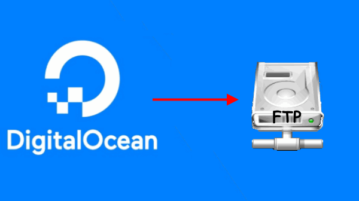 You can use these to securely backup either individual files & folders or entire system. Uranium Backup Free can create and compress personal or business data located on your system. It also has a backup scheduler and a report mailing service.